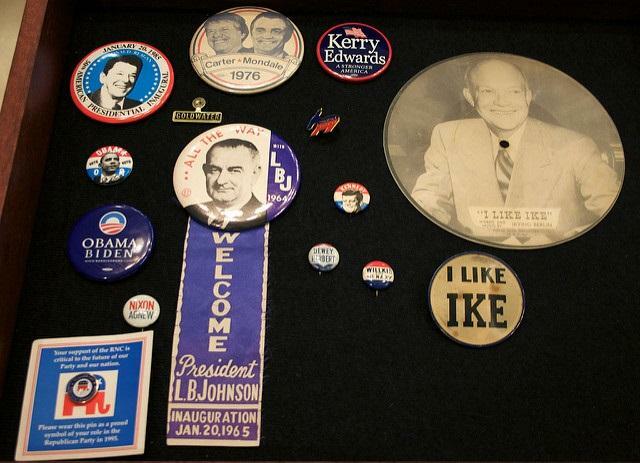 The University of Illinois Springfield is planning an event in which community members can share their political memorabilia with others while also keeping it in their possession. The university's history department is hosting the "history harvest" Saturday. Residents are asked to bring items that can be scanned or photographed in order to share them on a website. Some video or audio recording can also be done. Kenneth Owen, an assistant professor of history, says a team of students will talk to participants about the individual objects to gather information for the archive. He says the department is interested in seeing how people in Springfield and in central Illinois experience elections. Owen says the University of Nebraska-Lincoln developed the concept of the event.